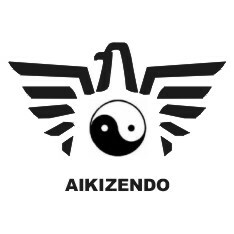 Also INFOSECAD is supporting AIKIZEN.DO it too NOW from the balloon HELP ! Think globally, act locally! Think locally, act globally!